Daniel Lenko, who skipped a vintage in 2011 due to several factors, is back at Vintages with his signature Old Vines Chardonnay this Saturday. It’s definitely the highlight from the Ontario release this Saturday but there are some other gems from Niagara and a pretty good Riesling from Grey County’s Coffin Ridge winery. Here’s what to look for Saturday. Daniel Lenko Old Vines Chardonnay 2010, American Oak ($23, 91 points) — Made from vines planted in 1959, which Daniel Lenko says is the oldest planting of Chardonnay in Canada. The wine is barrel fermented and barrel aged in U.S. oak for 12 months, 80% new oak. A full-blown nose of Bosc pear, butterscotch, coconut, ripe citrus, toasted vanilla and a full pantry of baking spices. It is wonderfully complex and rich on the palate with gushing fruit, sweet oak spices and creamy butterscotch all balanced out by a healthy vein of acidity. Delicious and opulent. 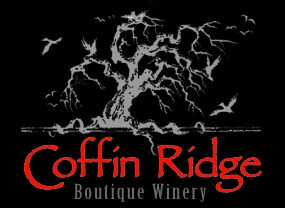 Coffin Ridge Bone Dry Riesling 2012 ($17, 88 points, from Grey County) — The nose shows lime and grapefruit aromas with peach fuzz and apple slices. As the name boldly states, it’s nice and dry with refreshingly fresh flavours on the palate. Fielding Estate Unoaked Chardonnay 2012 ($15, 87 points) — A pretty simple yet delicious Chardonnay with apple, lime and grapefruit aromas. It’s ripe and fruity on the palate with a touch of flint and decent freshening acidity. Henry of Pelham Family Tree Red 2010 ($19, 89 points) — Family Tree is a standalone label from H of P introduced a couple of vintages ago. 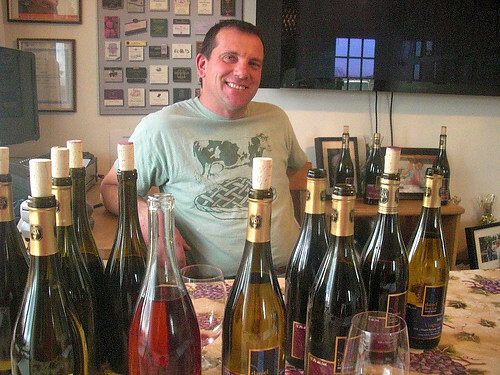 The red and the white are both multi-grape blends that offer something a little different from the more traditional wines made at the Short Hills Bench winery. The red adds Syrah to Cab Sauv, Cab Franc and Merlot and it shows its savoury personality right from the get-go. The nose reveals smoky-spicy notes along with blackberry, roasted meats, currants, black pepper and plums. It’s quite savoury in the mouth with meaty red fruits, cassis, exciting spice and pepper notes with pretty good structure and acidity.